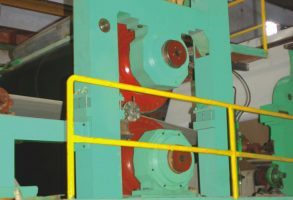 Product Line - Honest Machinery Pvt. 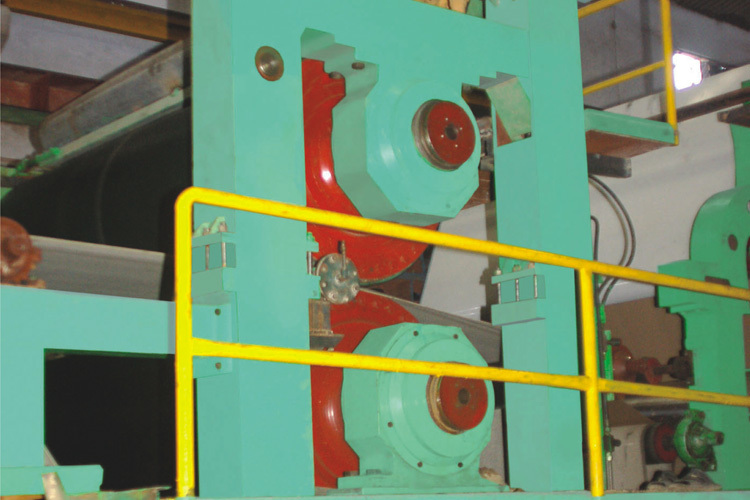 Ltd.
Open type Head Box Machine Speed up to 300 mtr/min. 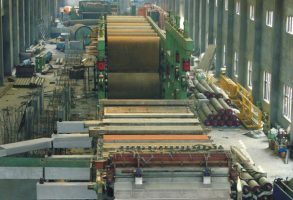 Slice width up to 3500 mm. Construction complete is Stainless Steel. Profile variation across the deckle is maximum+/-3 % GSM. 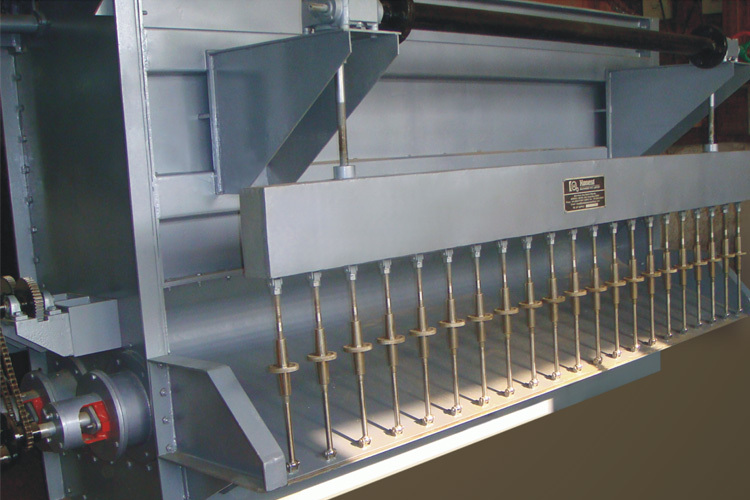 Cylindrical tapered & rectangular tapered manifold can be provided. Bottom lip machined & ground for smooth flow for stock. 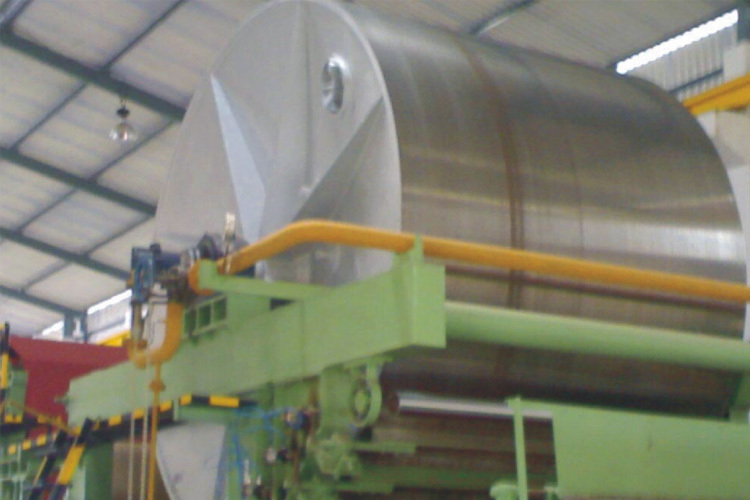 Mild Steel fabricated Dryer cylinder from boiler quality plate with high evaporation rate. 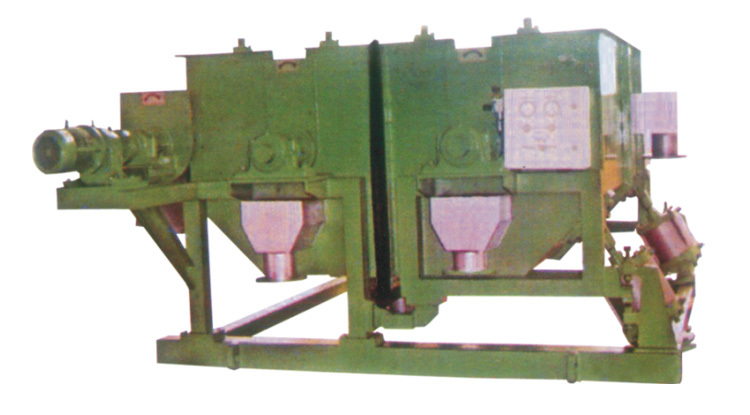 Cast Iron Dryer Indian & Imported mode can also be arranged on customer requirement, available in 4 ft, 5 ft & 6 ft dia. Shell thickness from 22 mm to 32 mm. 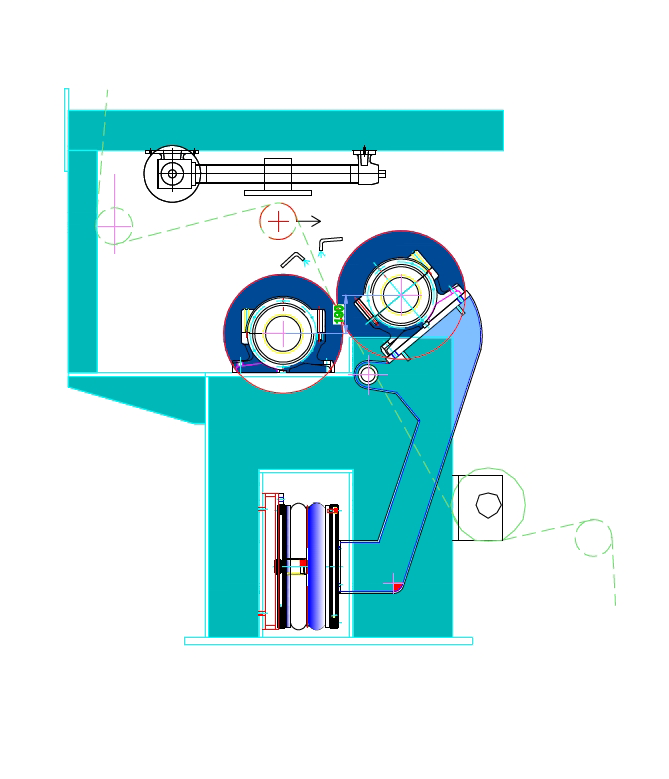 Operating pressure upto 4.5 kg/cm2. Framings heavy duty from Cast Iron & Mild Steel with stress relieved facility. Mild Steel fabricated M. G. Cylinder from boiler quality up to Dia. 18 Ft. and Face up to 5 Mtr. 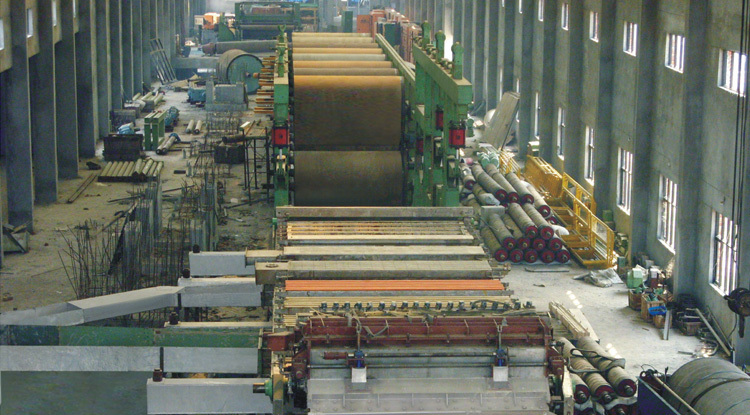 Stainless Steel coating on surface facility is also available at site. Stress relieving Facility is also available at site. Surface machining & grinding to achieve mirror finished. Any calendaring concept selected is solely dependent on paper grade and printability requirement at printer’s end. Super calendaring and other classical calendar methods being too cumbersome to operate as well as to maintain, soft calendaring as such has replaced super calendaring in major part of the world. With its heated and elastic rolls soft calendars present an economic alternative. 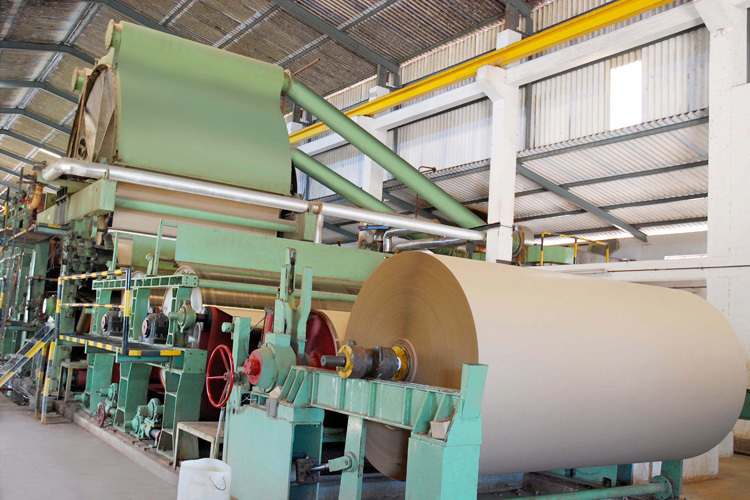 The uniform thermal compression of the paper surface evens out the difference in compression within the sheet. .
L.C. 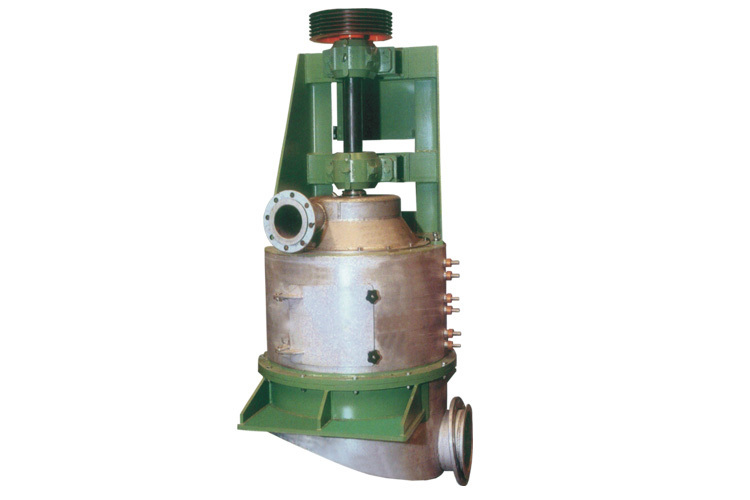 Pulpers & Hicon Pulper with Poir Discharge Equipments. 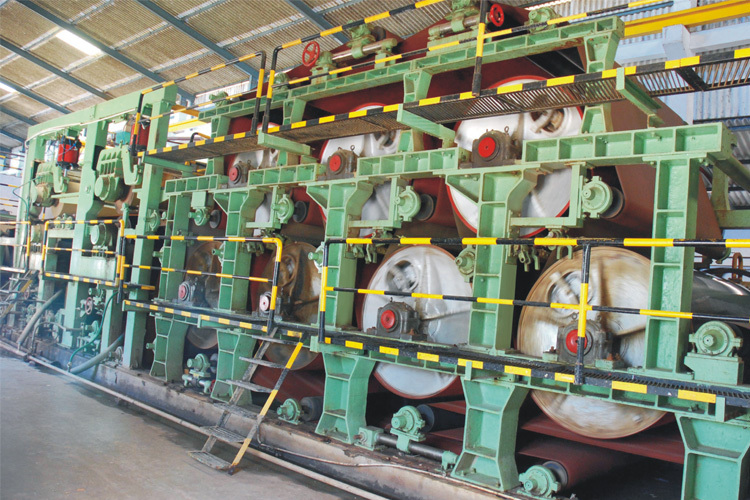 Floatation cells for deinking Systems. 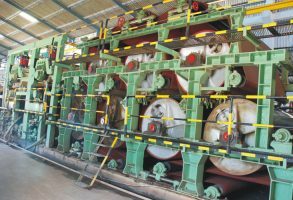 Screening System for low & high density stock- Johnson Screen, B2 Thickner, 3F-Screen, Turbo Separator, Pressure Screens Cleaning Equipments. High density Cleaners/Low density Cleaners- Centri Cleaners. 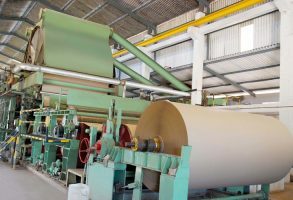 It is formed by a cylinder carrying hardened tip blades, rotating at high peripheral speed inside a perforated basket, accomodated into a housing supplied with inspection and out-let doors. 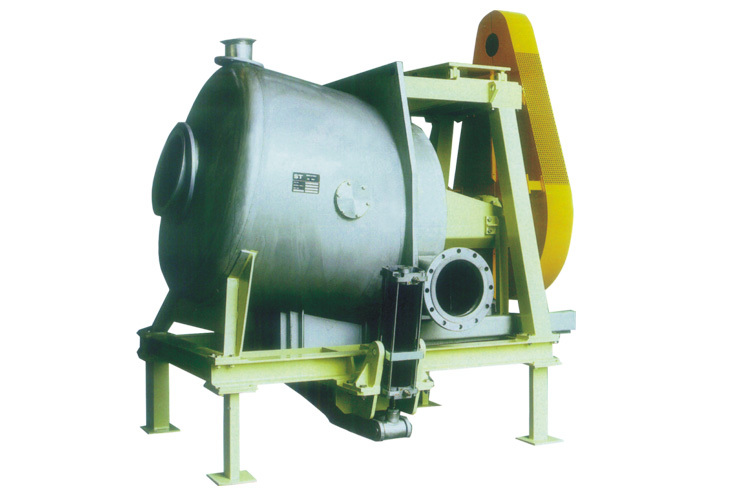 Rejects are usually conveyed to a vibrating screen to separate them from the water. Screen hole Size 3.5 to 6 mm. depending on the grade of furnish and on the cleanliness requirements. Effective separation of heavy and light impurities. Minimum fiber loss. with operating Consistency of 3.4 %. The accept stock passes through the screen fitted behind the rotor. A force vortex is formed in the separator by the Stainless Steel, rotor. The heavy particles are carried outward by Centrifugal force into the junk trap. 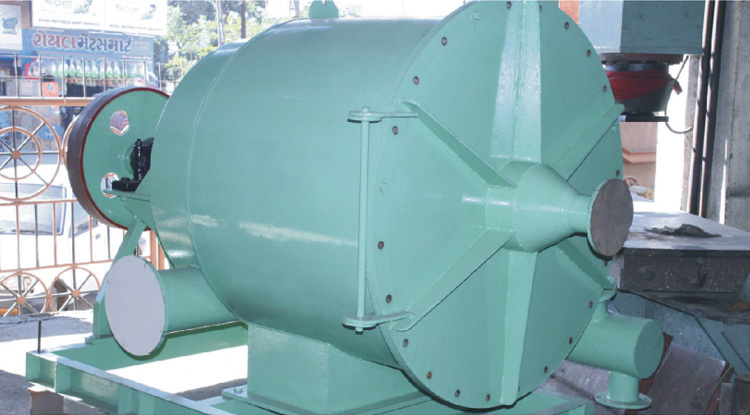 The rotor & screen are designed to slush paper chips and remove all the non fibrous material which goes out as light reject and further treated in secondary separator of Johnson Screen. 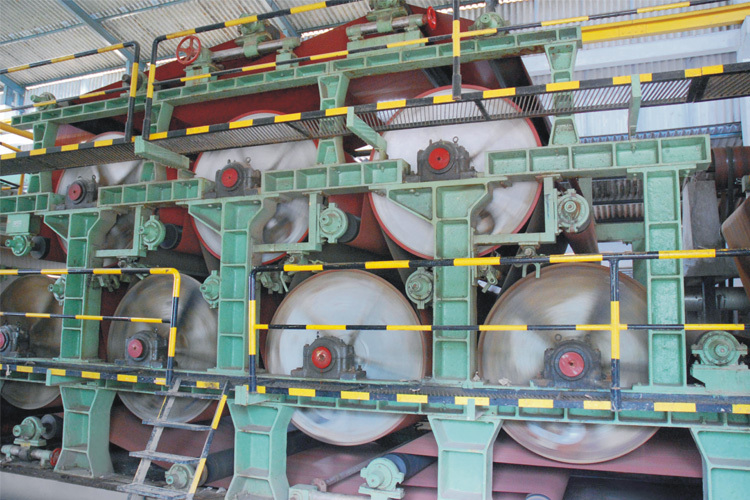 Twin Drum Press is basically a Thickner used for dehydration of stock prior to Hot Disperser/Kneader. The maximum the dehydrated stock, the better the Dispersing / Kneading.